“Palestine is for the Palestinians and is not, as the Jews claim, the land of their ancestors,” he said. The U.S. embassy was relocated from Tel Aviv to the Arnona neighborhood of Jerusalem. 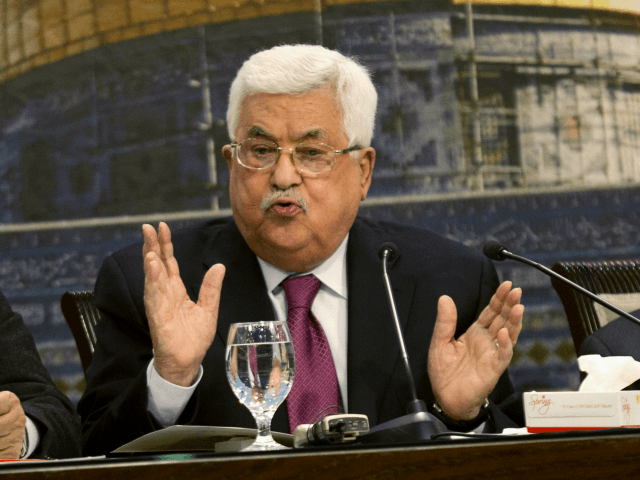 Abbas also condemned the IDF’s response to violent riots near the Gaza border, which saw 55 Palestinians killed, according to Hamas’s Gaza Health Ministry. “We call on the international community, and especially the Arab and Muslim states, to act and act swiftly” against the “massacres being perpetrated against our peaceful people,” Abbas said. He also called for a three-day general strike over the deaths. On Monday, the PA announced it would petition the International Criminal Court with a war crimes complaint against Israel for settlement construction on land claimed by the Palestinians for their future state. Palestinian chief negotiator Saeb Erekat, who announced the decision, accused the Trump administration of being “based on lies” and added that President Trump had sabotaged any hopes for peace. “We also witnessed today a ceremony of the prime minister of Israel and the administration of President Trump burying the peace process, burying the two-state solution, killing the hope in the minds of the people of the Middle East as a whole with the possibility of peace,” Erekat said. 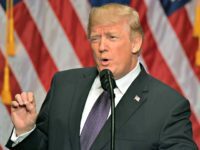 Earlier, he blasted the US administration ahead of the embassy move, saying Trump had violated a promise to hold off on moving the embassy to give peace talks a chance.